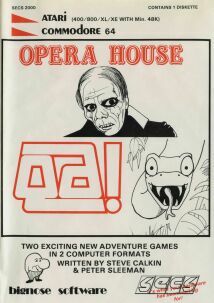 Computer Game Museum Display Case - Opera House and Qa! 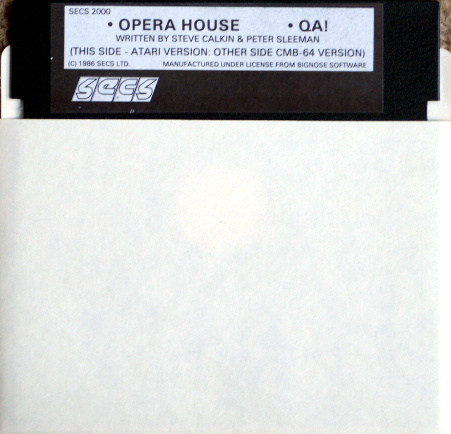 Home > Collections > Computer Games > Miscellaneous Computer Games > Other Games > Opera House and Qa! A rare 2-pack compilation of adventure games. 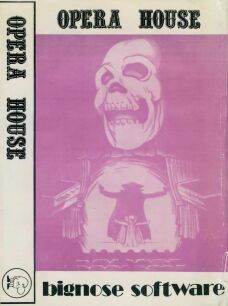 The inner inlay appears to be from another VHS-type case release of Opera House alone, which was perhaps included since they had leftovers.